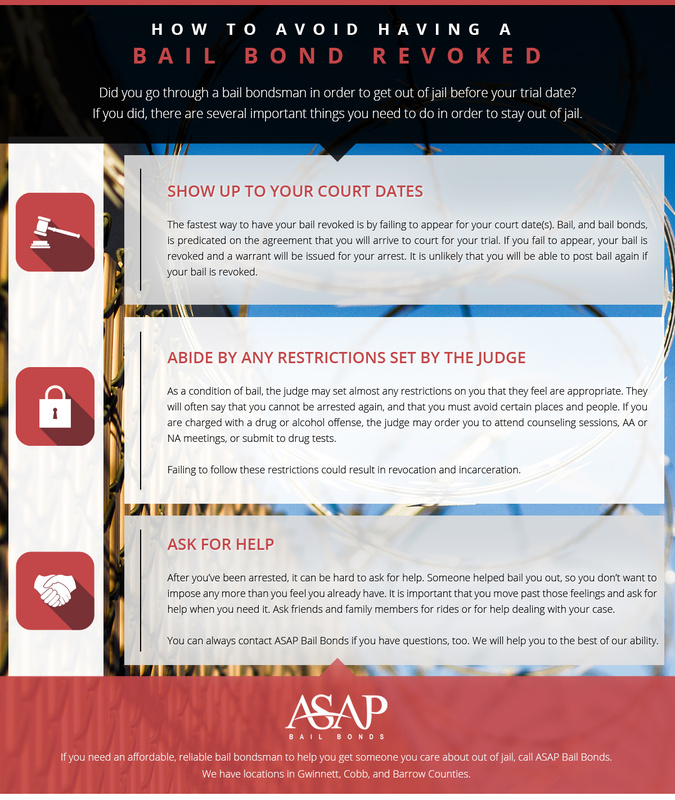 Did you go through a bail bondsman in order to get out of jail before your trial date? If you did, there are several important things you need to do in order to stay out of jail. If you make a mistake, you could find yourself back in jail until your trial, and whoever put up collateral for the bond could lose it. If you need a bail bond company that will work quickly to help get you out of jail and that will be around to answer your questions all the way through your court date, you need ASAP Bail Bonds in Lawrenceville. We serve all of Gwinnett, Cobb, Walton, and Barrow Counties, so no matter where you are in the greater metro-Atlanta area, we can help. 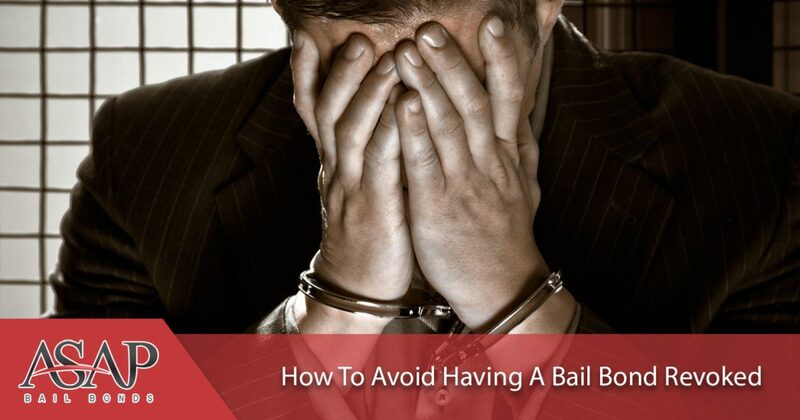 The fastest way to have your bail revoked is by failing to appear for your court date(s). Bail, and bail bonds, is predicated on the agreement that you will arrive to court for your trial. If you fail to appear, your bail is revoked and a warrant will be issued for your arrest. It is unlikely that you will be able to post bail again if your bail is revoked. As a condition of bail, the judge may set almost any restrictions on you that they feel are appropriate. They will often say that you cannot be arrested again, and that you must avoid certain places and people. If you are charged with a drug or alcohol offense, the judge may order you to attend counseling sessions, AA or NA meetings, or submit to drug tests. Failing to follow these restrictions could result in revocation and incarceration. 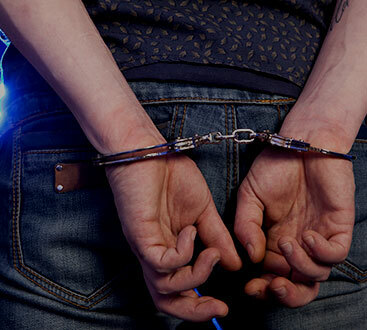 While some of the restrictions may seem unnecessary, the judge usually imposes them to prevent the same circumstances that caused your first arrest to be repeated. They would rather not see you charged again, especially if they have the power to prevent it. After you’ve been arrested, it can be hard to ask for help. Someone helped bail you out, so you don’t want to impose any more than you feel you already have. It is important that you move past those feelings and ask for help when you need it. Ask friends and family members for rides or for help dealing with your case. Make sure to stay in contact with your lawyer to find out how you can help build your case. You can always contact ASAP Bail Bonds if you have questions, too. We will help you to the best of our ability. If you need an affordable, reliable bail bondsman to help you get someone you care about out of jail, call ASAP Bail Bonds. We have locations in Gwinnett, Cobb, and Barrow Counties, and we work as quickly as possible. ASAP Bail Bonds even allows you to pay for a bail bond online, and we have a free warrant check service that covers all of Atlanta!